Are you a flower or gardening lover? Hong Kong Flower Show features potted plants, floral arrangements, garden and landscape displays from local and international participants. Every year, hundreds of thousands of gardening enthusiasts around the world to appreciate the flowers and exchange gardening experiences. There are also some booths selling flowers and horticultural products. If you’ve missed the Chinese New Year Flower Market, here come the chance to join another great event at Victoria Park. Other than hundred thousands of flowers, Hong Kong Flower Exhibition has a variety of recreational activities for the public as usual. For example, photography contest, student drawing and plant exhibit competitions and parent-child play game booths. Photography lovers are most concerned about the beautiful tulip flowers, which have been the most notable sights. 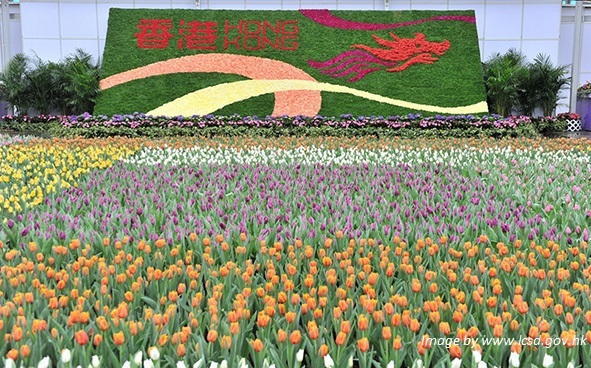 Hong Kong Flower Show is held by the Leisure and Cultural Services Department in March every year. See below for details. Flower Show tickets are available at the venue entrance. Cash and Octopus card are accepted. 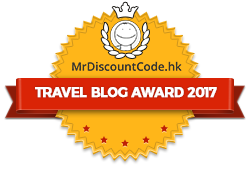 Have you been to the Hong Kong Flower Show? Which flower(s) is/are your favourite? Thank you for reading this post. Please like us on Facebook and share our posts. Please get in touch if you have any questions or comments.